Are you looking for a home where you have some acreage? Don’t want neighbors right in your backyard? Thinking about a home with ag land where you can have an orchard, perhaps a vineyard or acreage for planting a crop? Maybe you are looking for a horse property. The areas in Linden, Lockeford, and Clements have all that. We have combined all the homes for sale Linden, Lockeford and Clements, CA and have put all of them on one MLS home search page. 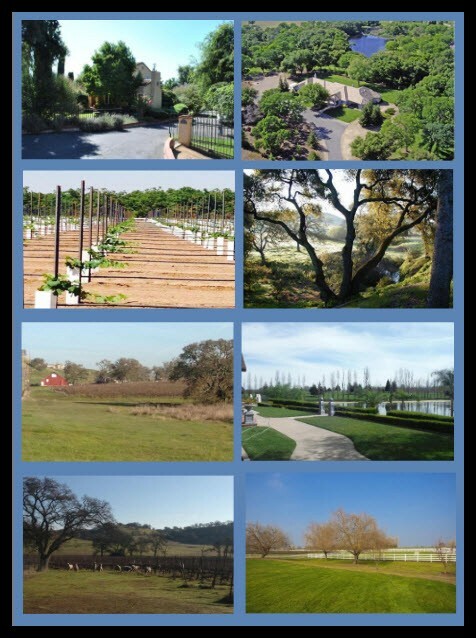 Just follow this link to Homes for Sale in Linden, Lockeford and Clements, CA . Below is a Market Trend Report for the cities of Linden, Lockeford and Clements, This chart shows the number of homes for sale and sold for the past 15 months. This is updated monthly. Curious what this area is about? Check out these pictures below. Need a little information about these three cities? For a little bit our company, Bob Peralta Properties, please check out the “about us” page on property-negotiator.com. Bob Peralta was born and raised on a family farm in the Linden area. So he is very familiar with these areas. Offering 30 years of professional representation, Bob Peralta and Bob Peralta Properties are dedicated to making the complicated process of buying or selling real estate as simple, easy and stress free as possible. Our ratings from independent 3rd parties such as the Better Business Bureau, Yelp, and Zillow Reviews are your assurance that we provide accurate market knowledge, professional service and advice in a timely manner. Our goal is to provide our clients with service that exceeds their expectations. Check us out then call, text or email to see if we can help you. Once you have a chance to look at the homes for sale in Linden, Lockeford, and Clements, if you see a home that interests you, just give us a call and we can arrange a showing. "Bob was GREAT to work with. Very knowledgeable. He was with us every step of the process. From showing us houses to final closing, Bob guided us ... more "
"Bob just listed and sold a property I owned by UOP. The property sold in less than 1 week and we had 4 other houses for sale within a very short ... more "